Jan and Katie McCleary, co-publishers of River Rock Books, read at the Sacramento Poetry Center’s 40th annual poetry conference. They’ll read from Marie Reynolds’ poetry collection, “Seaworthy,” published in August 2018, shortly before Reynolds’ death. Jan reads as part of the Penngrove Market Reading Series (near Petaluma, CA), 8 p.m., with Jen Cross and Janine Kovac. Debut of River Rock Books’ latest volume, “Seaworthy,” a poetry collection by the late Sacramento poet Marie Reynolds, published shortly before her death in August 2018. The reading/tribute begins at 1 p.m. at the 916 Ink Imaginarium, 3301 37th Ave, Sacramento, CA 95824 (off Franklin Boulevard between 36th and 37th avenues; parking on both 36th and 37th avenues). Free admission and good snacks. 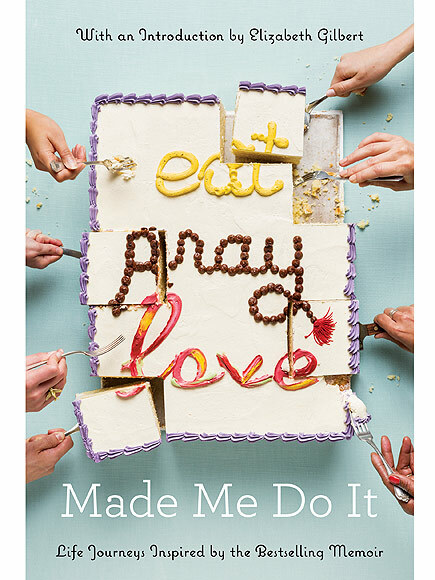 Jan read her essay included in Eat Pray Love Made Me Do It, an anthology celebrating the tenth anniversary of Elizabeth Gilbert’s best-selling memoir Eat Pray Love. Guest readers included Katie McCleary, Deborah Meltvedt, Marie Reynolds and Karin Erickson.